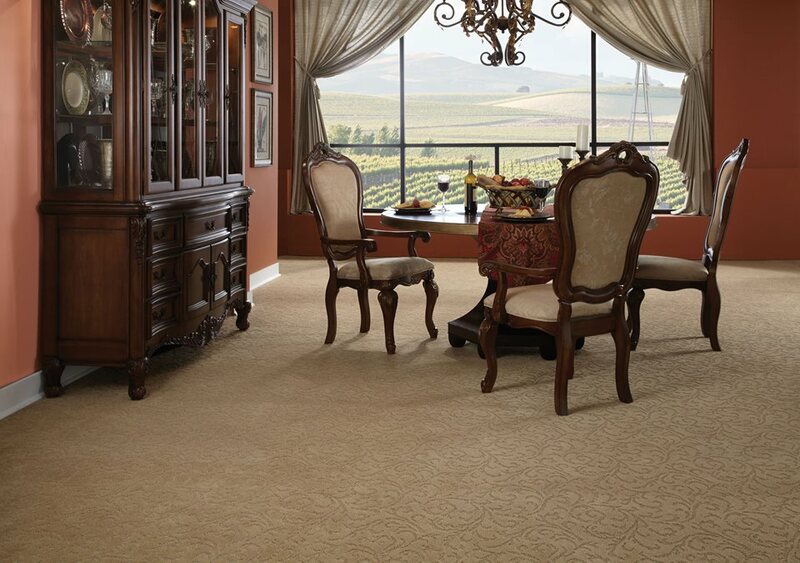 Let DeSitter Flooring be your one stop shop for all things carpet. We’ve been serving the local area since 1920. 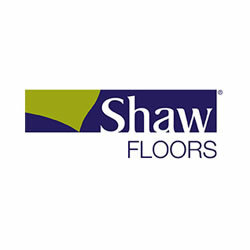 We’re dedicated to providing excellent service and supplying high quality products ideal for your home. DeSitter Flooring has multiple carpet stores including one in La Grange 60525.